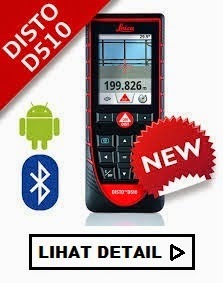 Digital Theodolite Nikon NE-100 10"
Nikon has added yet another model NE100 to stand up to the toughest field conditions. This model meets IEC529 Class 6 standards, which shall have no harmful effects. 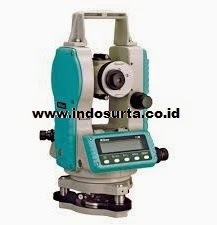 Easy to use accurate instrument for construction and survey environments. 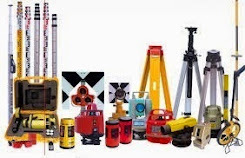 Designed for general construction and survey applications, Nikon NE-100 series electronic digital theodolites from Nikon give you accurate measurements in an affordable easy to use platform. 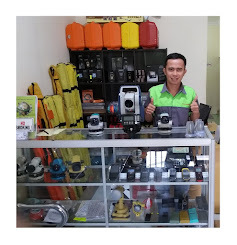 Nikon NE-100 series theodolites can run 48 hours under normal operating conditions on a set of six AA alkaline batteries. This model has an ergonomic keypad with one-touch keys for all functions and a large, backlit LCD display help you work productively in the field. NE100 is IPx4 water proof resistant, has a clear and bright display with backlight illumination. Simple user interface, reticule illumination, 30x bright telescope and compact carry case.